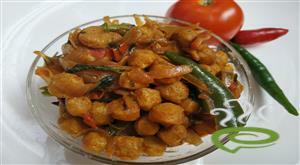 Green Peas Curry is a very tasty side dish made with dry green peas. Dry green peas are soaked in sufficient water until soft. 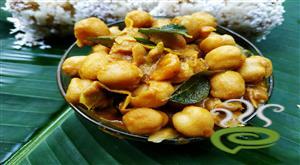 Green Peas Curry is a traditional and authentic favorite in Kerala Cuisine cooked in coconut milk. It is coconut milk that grants a delicious flavor and thickness to Green Peas Curry. 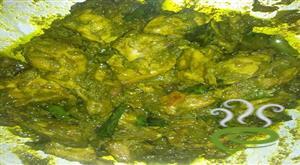 Porotta with Green Peas Curry is a delicious combo, a favorite with all age group. 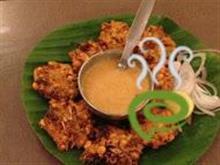 This tasty side dish can be served with appam, idiyappam, dosa and chappati. This Green Peas Curry is well illustrated in simple meaningful sentences. Enjoy the dish. Keep green peas immersed in water, till soft. Pressure cook it with enough water, turmeric powder and salt. Add mustard seeds and when they start to splutter, add finely chopped onions, green chillies, curry leaves, chopped coriander leaves and fry, till the onions become brown. Add chopped tomato and stir well, till the tomato blends. Add crushed garlic and ginger pieces and stir well. Add coriander powder, chilly powder, meat masala and stir well, till the aroma of masala comes out. Add enough water and green peas and cook, till water starts boiling. Add coconut milk to Green Peas Curry and stir well. Allow Green Peas Curry to boil. 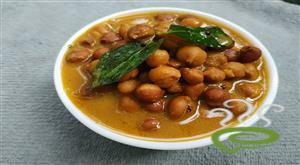 :- Serve Green Peas Curry with chappathis or parathas. super ... . yesterday i made it..My family loved it . Hi, i tried this recipe. Really it came out well. Thanks for posting this. 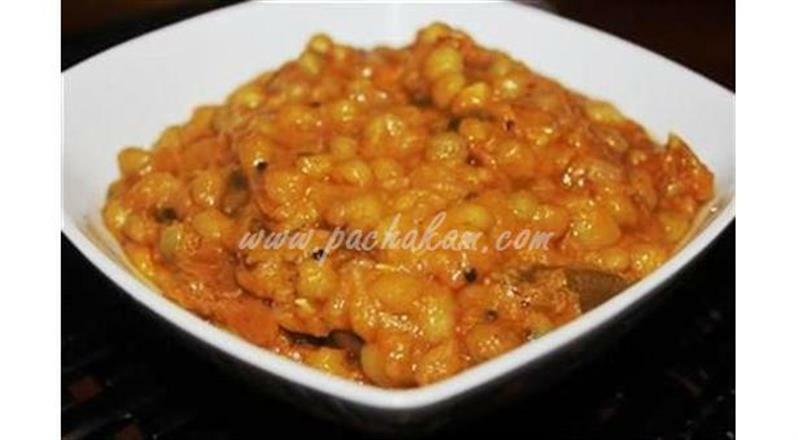 Very tasty...one of the best green pea curries...cooking the peas with haldi gives them a very nice taste. CAME OUT WELL !!! Thanks !!! 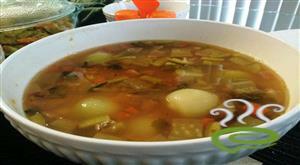 Hi, I tried this recipe and came out very well...my husband loved it!!!! I tried this. Really tasty, thank you for posting this. Hi, i tried it and it came out very delicious. As a beginner it gave me more motivation in cooking. Thank u very much. I like simple and yummy preparations. This is really a good recipe for beginners. Easy to make and tasty to eat. Good Work. Today only I made it n very happy with the result. Awesome Curry !!!! Thanks for posting this. i tried this.really tasty.thank you for such a wonderful recipe. SUPERB! 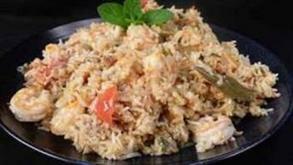 Very good recipe..tastes excellent.. I tried making peas curry for the first time and this recipe came out really nice.Thanks a ton for the wonderful recipe.It goes very well with appam. My husband likes Green peas a lot n I dont prefer it much...this was the 1st time i cooked a Peas curry n he loved it!!! Came up very nice. Thanks a lot. This was an excellent and easy one. Its good.If u add a potato with this, it will be more tasty..Try it!!! It was ok.Maybe the quantity of onions can be reduced.